ability to efficiently track all their inventory. 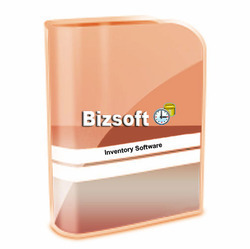 We provide Saas & Desktop based Inventory softwares for Manufacturing and Trading Companies. GST ready software is best application for GST billing. 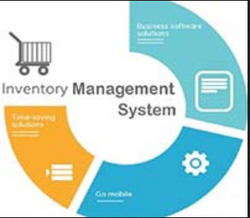 Plus Market is an inventory system for small to mid size businesses to handle sales, purchasing, and inventory management and control. Increase your sale and manage your inventory with accounts then you are @ write place. Our Barcode Software helps our customers fundamentally redesign their business models and identify and improve communications and commerce opportunities. We are your new development partner that generates a substantial return on investment, rapidly capturing revenue for every empowered and evolved customer.